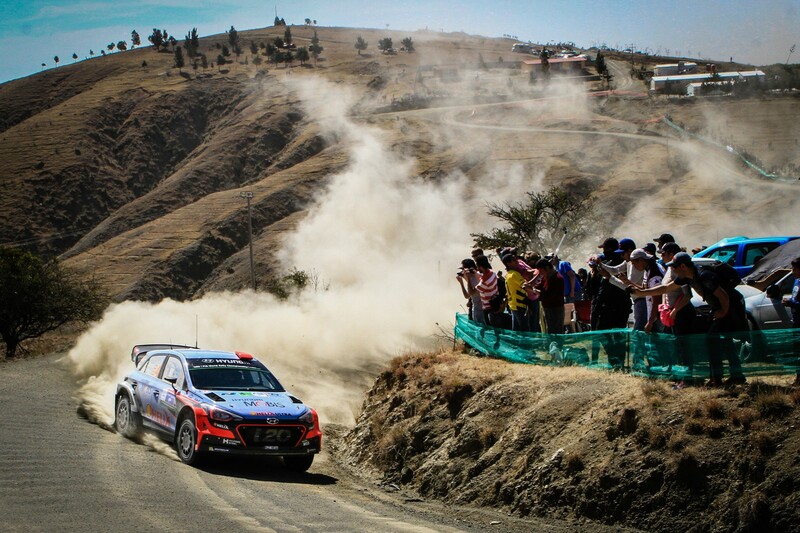 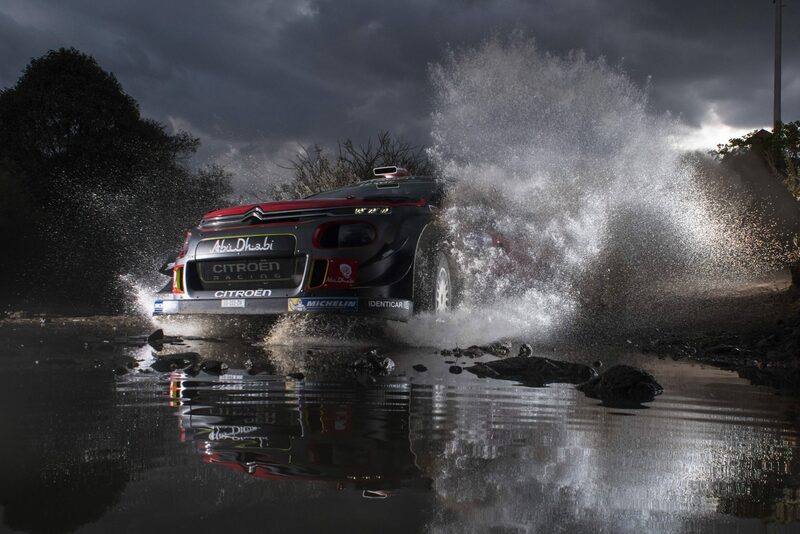 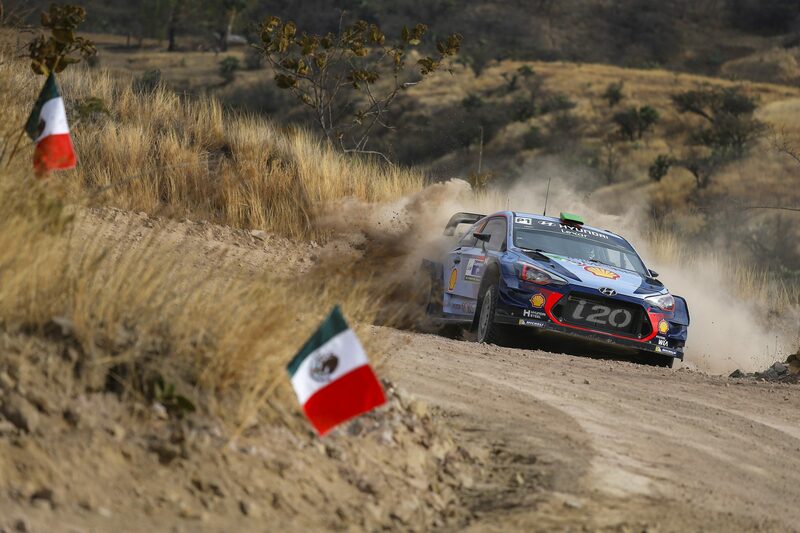 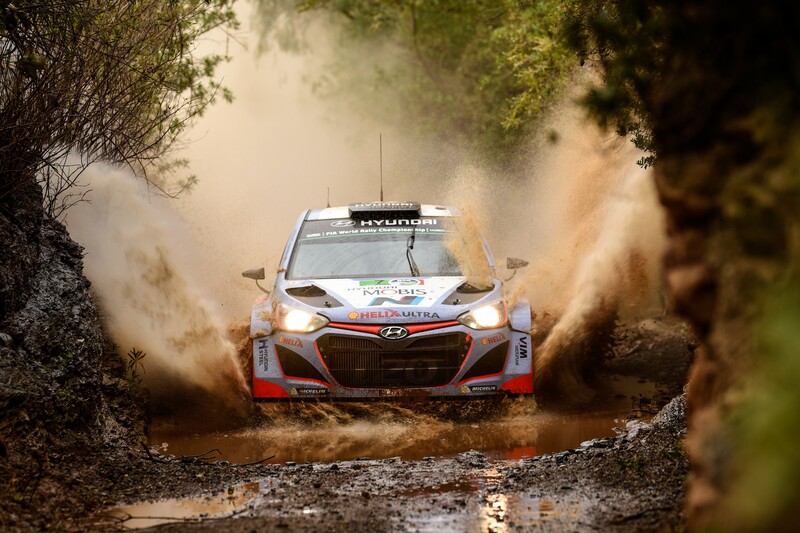 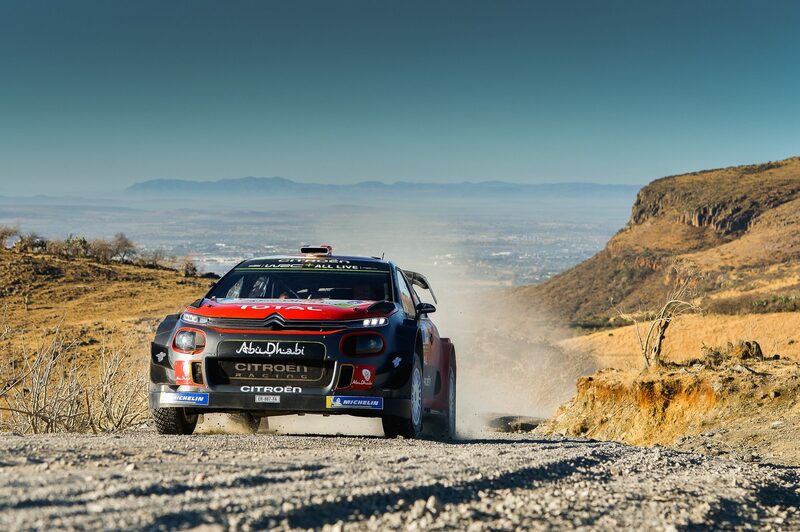 Hyundai Motorsport driver Dani Sordo finished third at Rally Mexico this weekend. 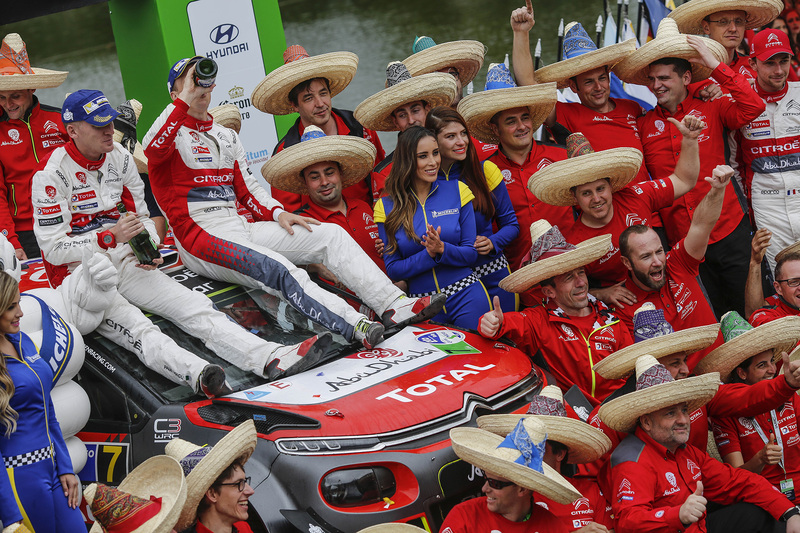 However, the Spaniard was imposed a two-minute penalty ..
Hyundai Motorsport has begun its fight for a third consecutive WRC podium finish with an encouraging performance in Rally Mexico, the third ..
Third victory in Mexico, third win of the season for Ogier/Ingrassia. 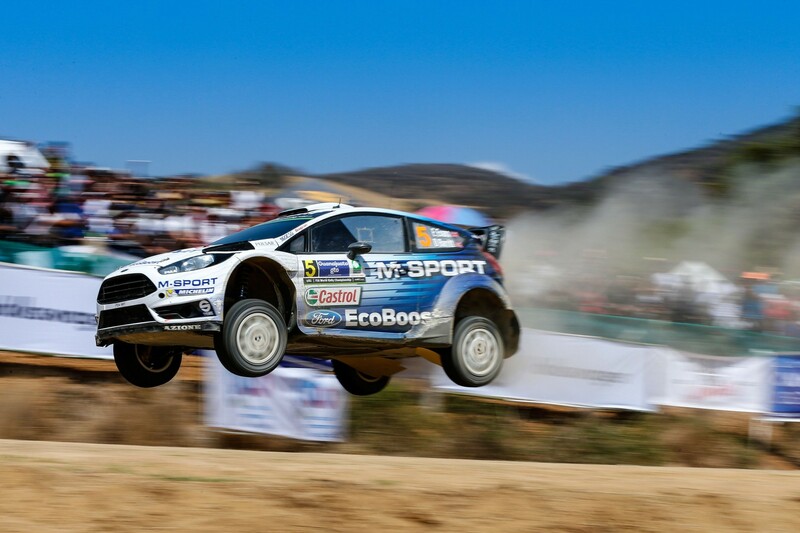 Second in the World Championship â€“ Mikkelsen/FlÃ¸ene on the podium .. 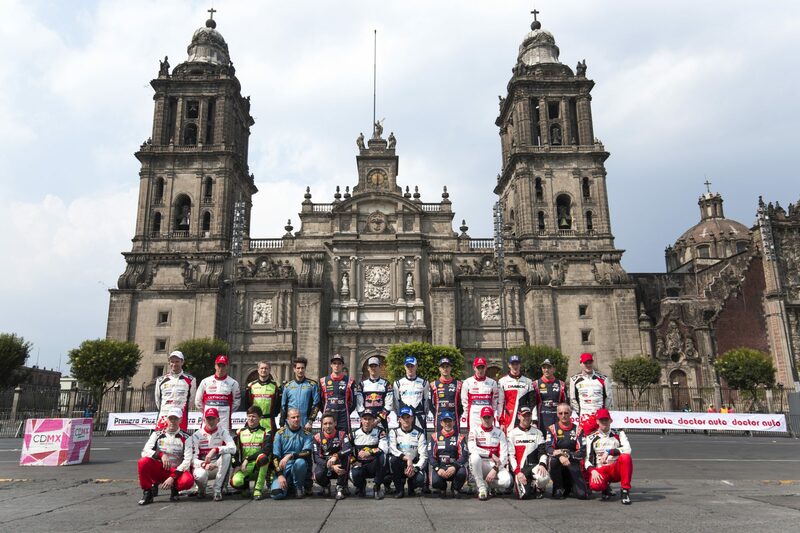 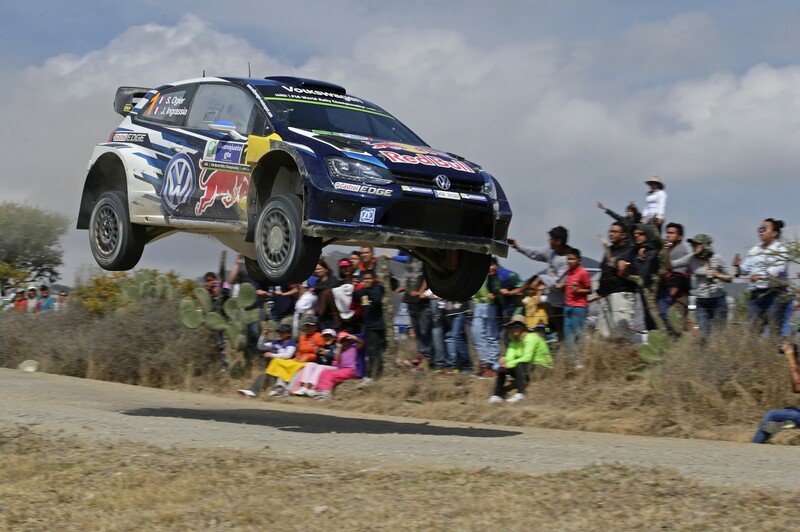 This yearâ€™s edition of Rally Mexico is an event that the M-Sport World Rally Team will never forget. 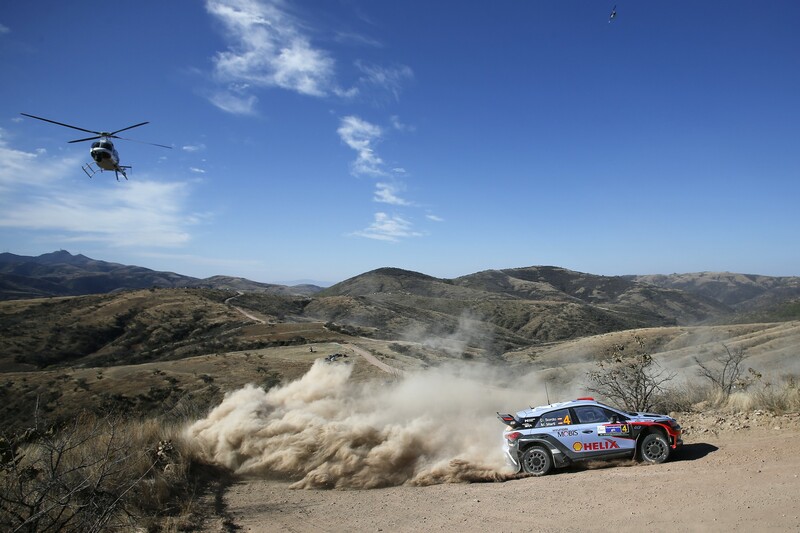 Elfyn Evans equalled a career-best ..
Dani Sordo still in a top-five position overall as Rally Mexico moves into its final day after a mixed Saturday for the Spaniard that saw him take ..